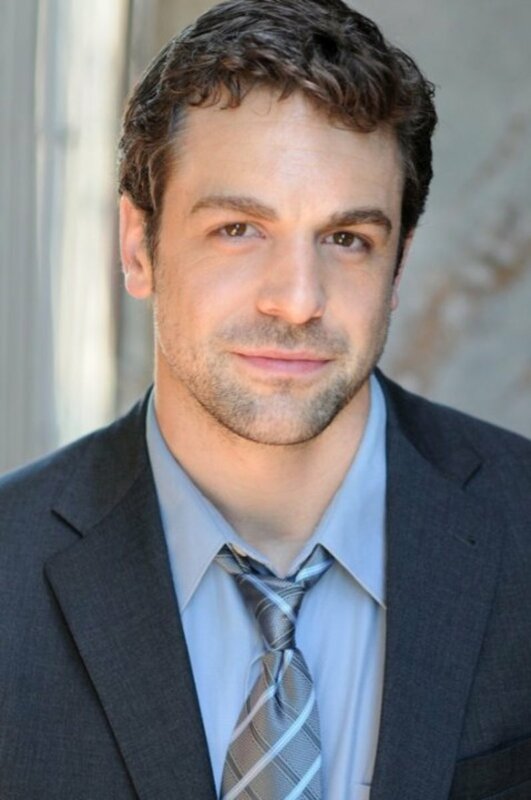 The Young and the Restless&apos; Chris McKenna (Harding) will be moonlighting this fall. The actor tweeted he has landed a role on NBC&apos;s upcoming Katherine Heigl and Alfre Woodard drama, State of Affairs. 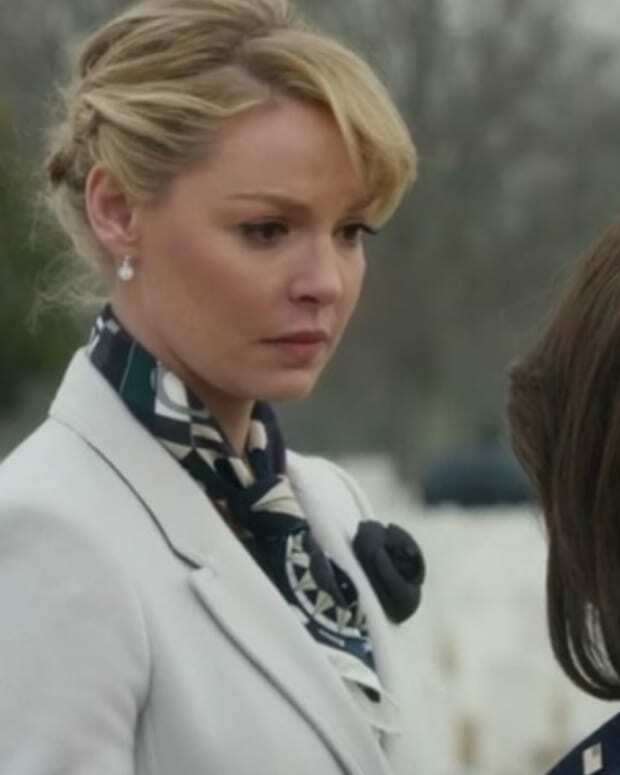 The series follows Charleston "Charlie" Tucker (Heigl), a CIA analyst who creates the President&apos;s Daily Briefing on the country&apos;s most crucial security issues. Charlie not only works for President Constance Payton (Woodard), but shares a personal relationship with the Commander in Chief. She was engaged to POTUS&apos;s son, who was killed in a terrorist attack. State of Affairs debuts Nov 17 at 10 pm EST on NBC.